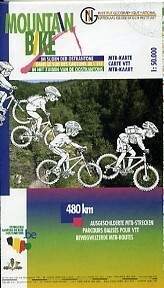 Hiking and mountain bike maps from the NGI. 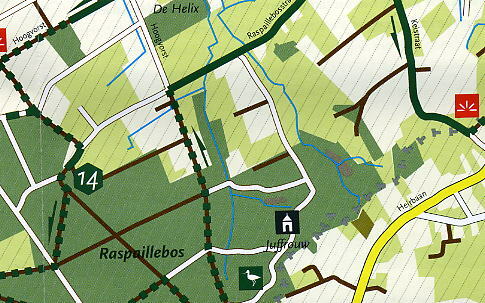 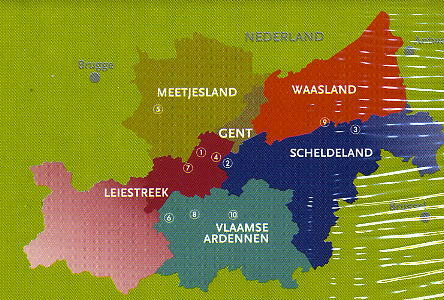 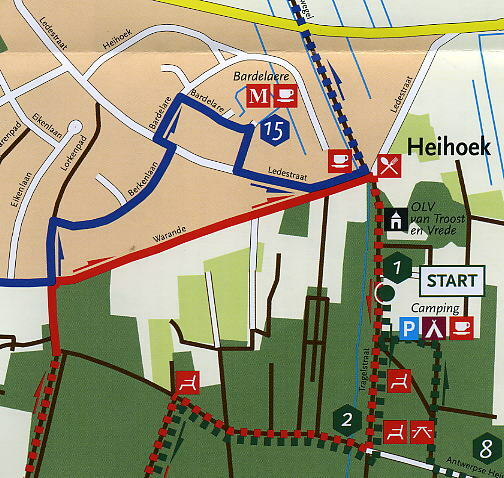 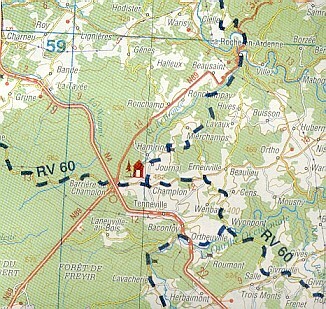 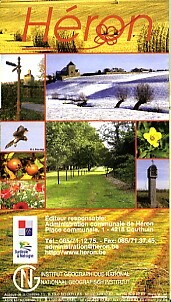 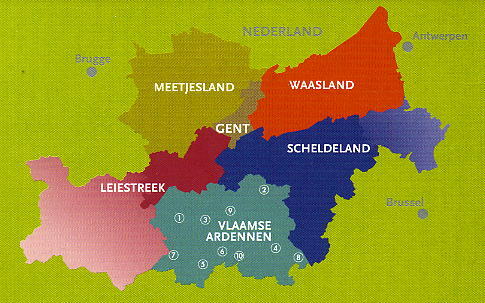 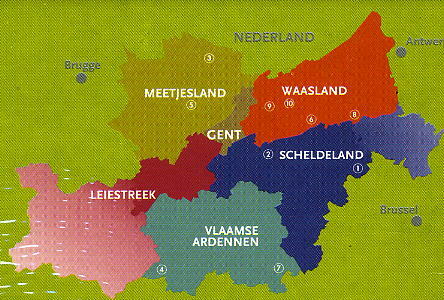 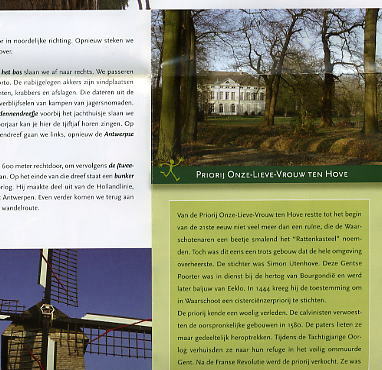 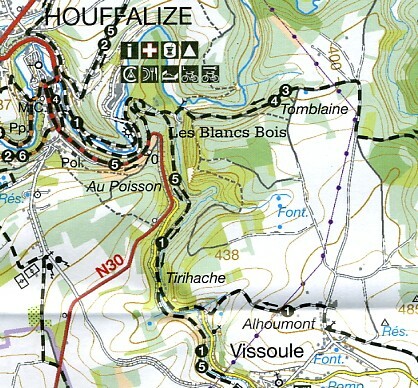 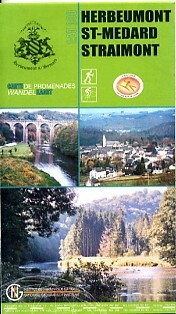 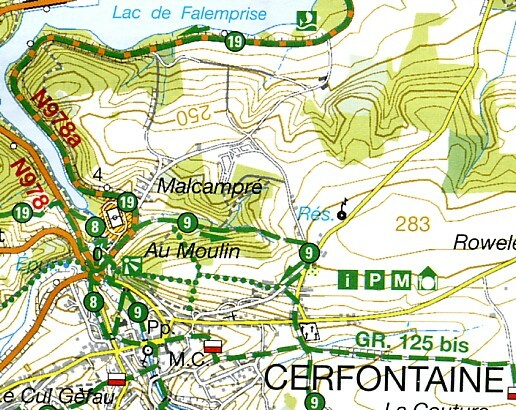 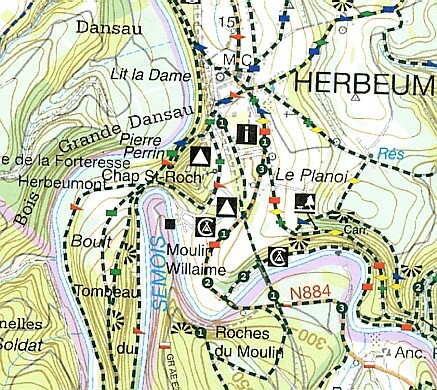 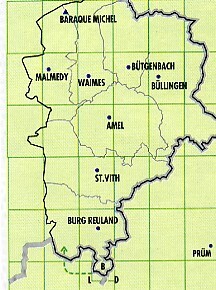 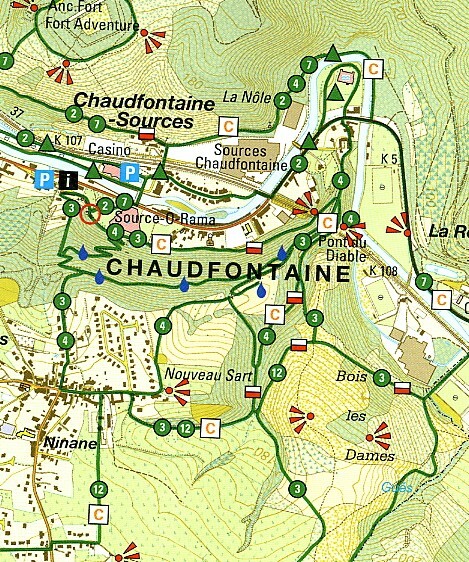 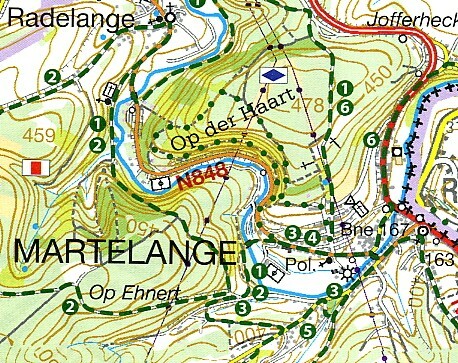 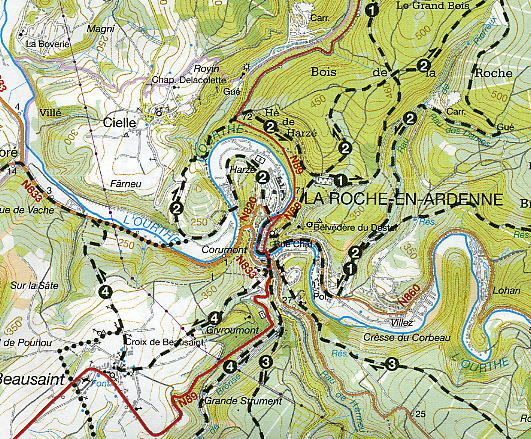 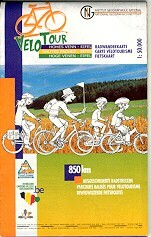 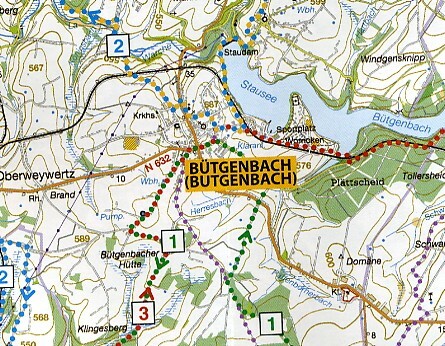 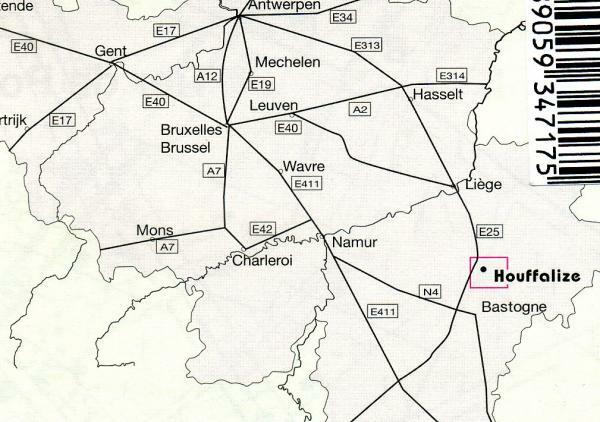 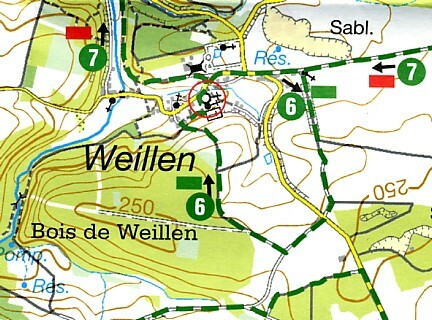 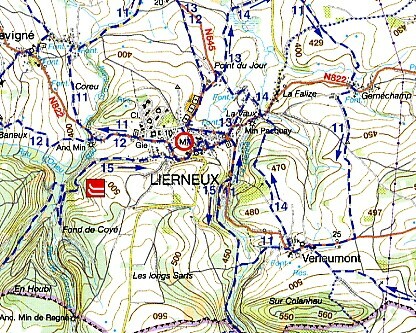 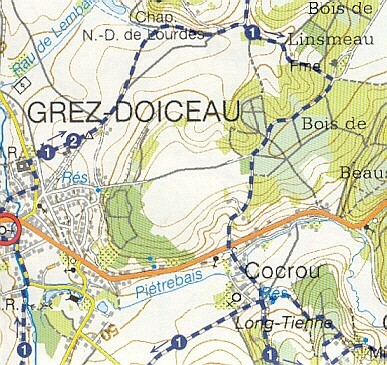 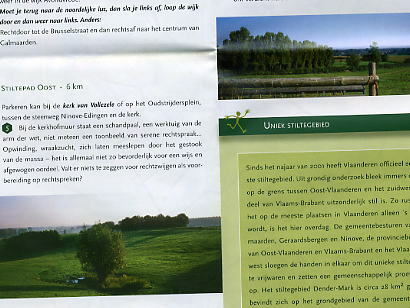 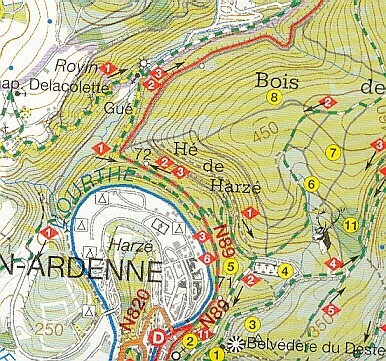 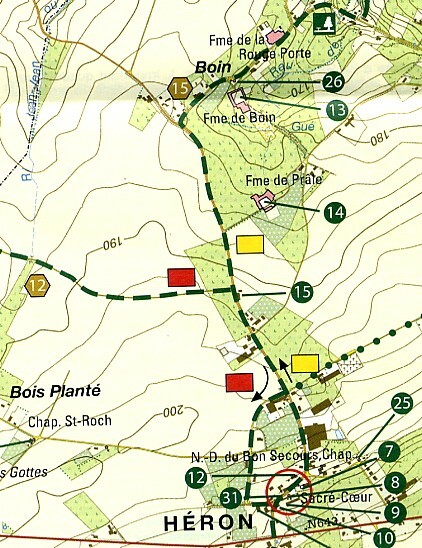 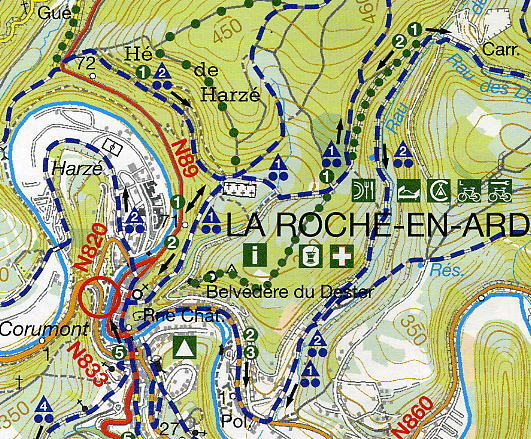 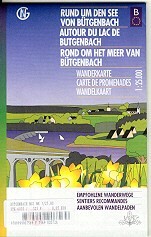 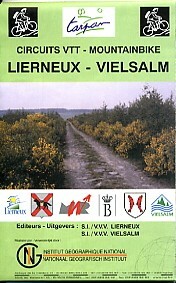 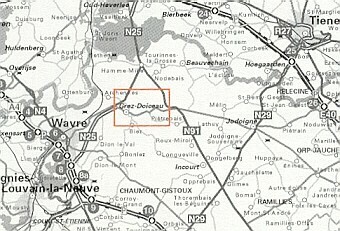 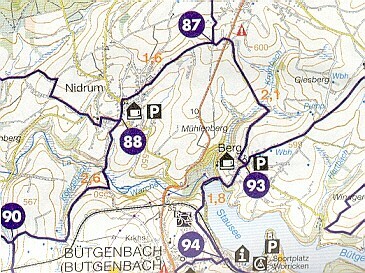 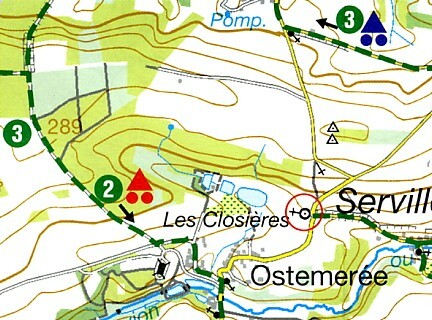 Home > Hiking and cycling maps > Belgium > Hiking and mountain bike maps from the NGI. 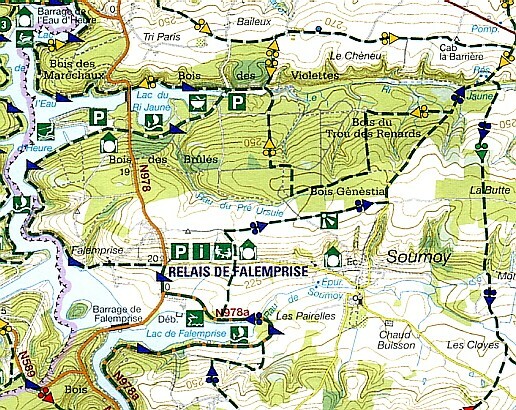 Special hiking (WK), mountain bike (MB), and bridle path (RP) maps from the National Geograpghic Institute. 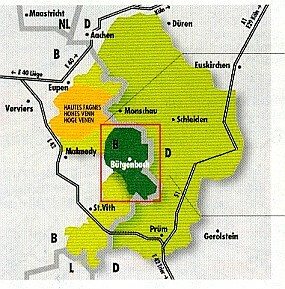 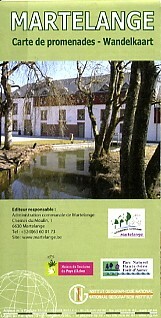 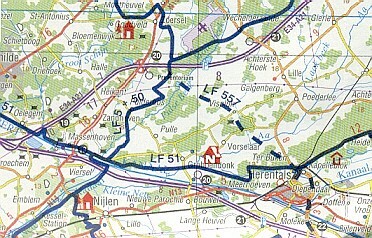 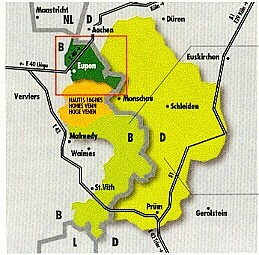 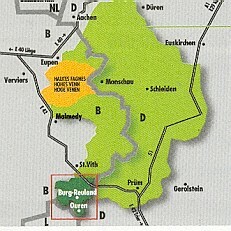 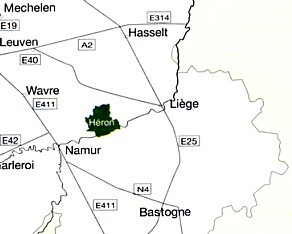 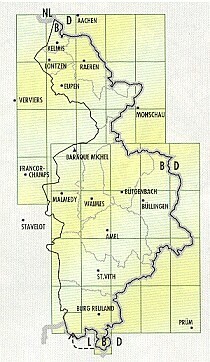 Wandel- en mountainbike-kaart van Hotton, Rendeux en Marcourt.